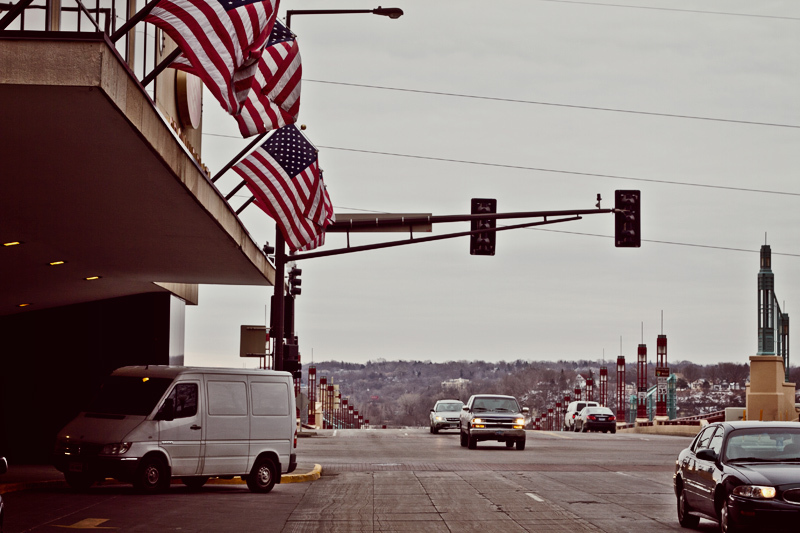 This week I'm on a bit of a tour in the USΔ. Here's some photos taken the night after 13 hours of flying and absolutely no jet lag whatsoever. 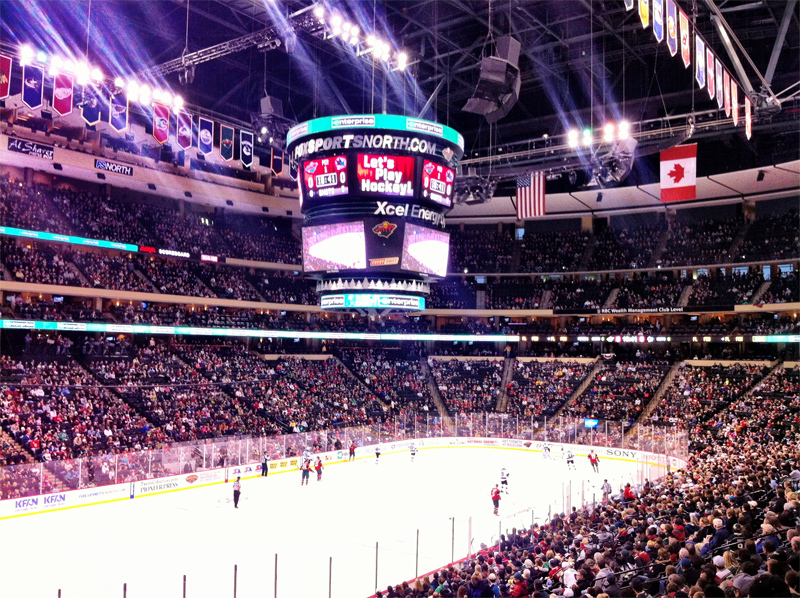 On Sunday I also got to see some NHL hockey in the Xcel Energy Center. 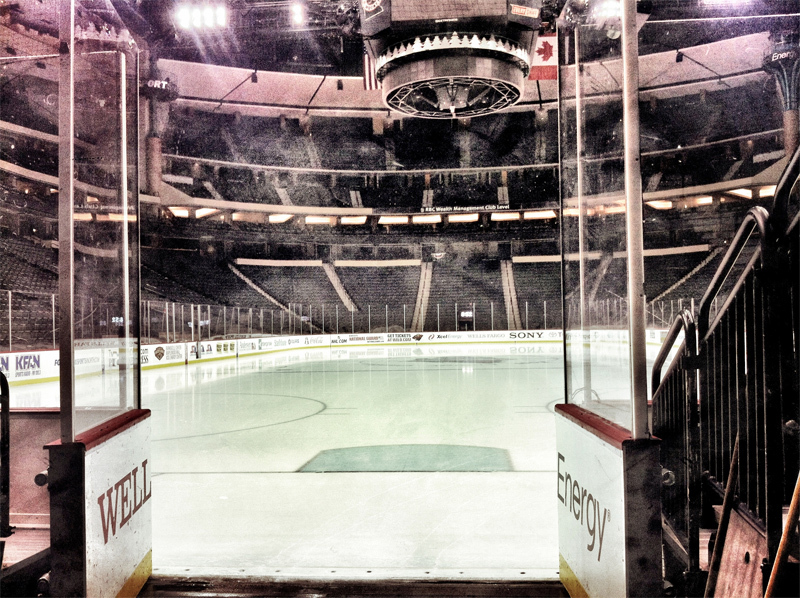 NHL games are something everyone interested in sports/marketing experience at least once! How's that for a twitter profile pic? 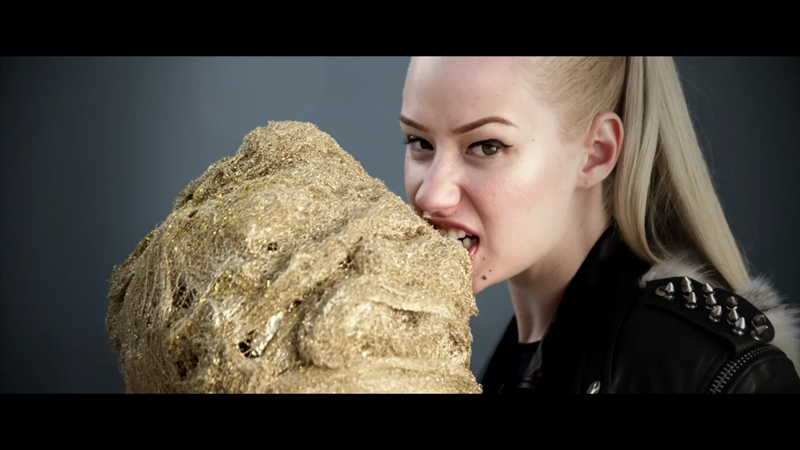 Already known from being #TRENDING worldwide Iggy Azalea is the hottest rapper alive right now. Even though I don't even listen to that much rap any more I like her tracks too. One of her biggest hits so far 'My World' was released with a video full of Converse creepers, studded leather jackets, cotton candy laced in gold, guxxi box xhevys & all that good stuff. Great details & solid filming make this one of the best looking rap videos of all time. All the tracks above are from Queen Azalean's mixtape//EP Ignorant Art, which can be downloaded for free from iggyazalea.com. 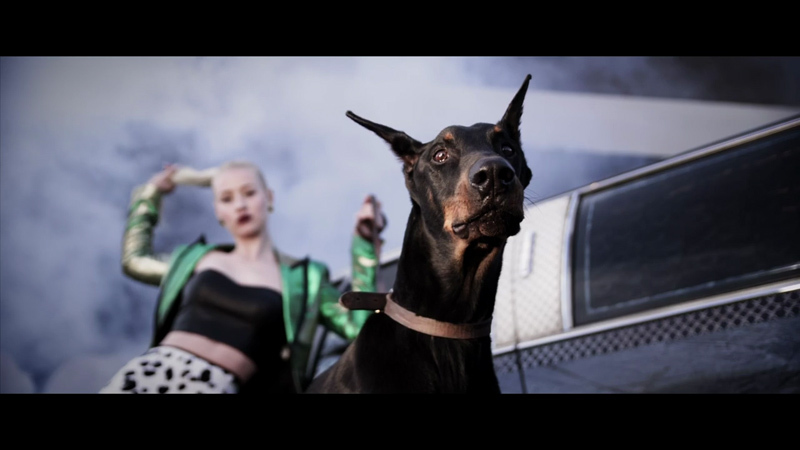 Photos from Iggy Azalea - My World video directed by Alex/2Tone & styled by Alejandra Hernandez & Dani Michelle. Video discovered via Lee Δ Mifsud twitter. 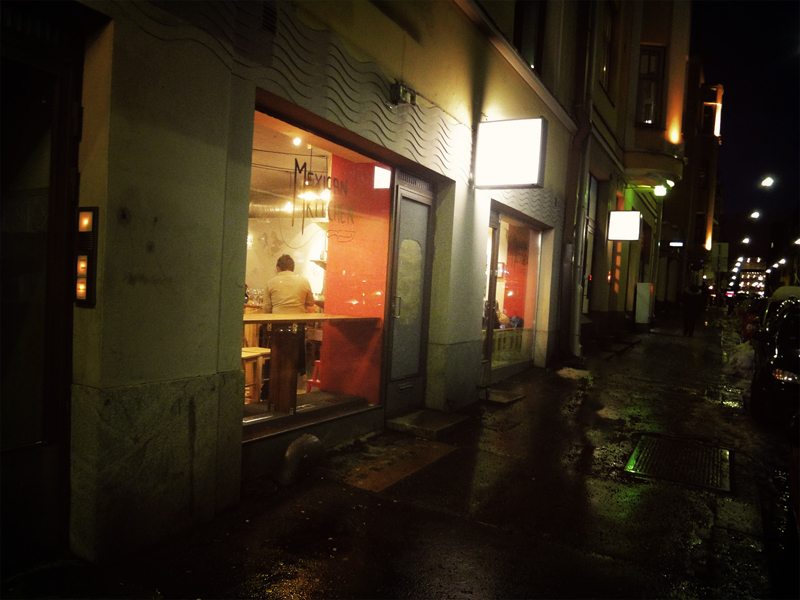 Patrona a new really nice mexican restaurant in Annankatu 20 (or something), Central Helsinki. 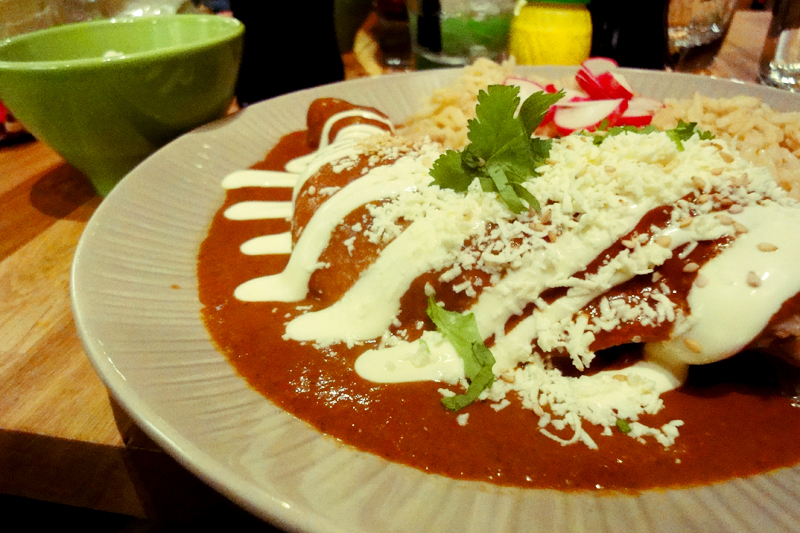 Friendly Spanish speaking staff, Mexican skull-art drawings on the wall and most importantly interesting Latin-american flavours make Patrona definitely worth a visit. Mixed Sopes with chicken, chorizo & refried beans. Sope de Pollo was my fav. Chicken in a chocolate-based sauce. 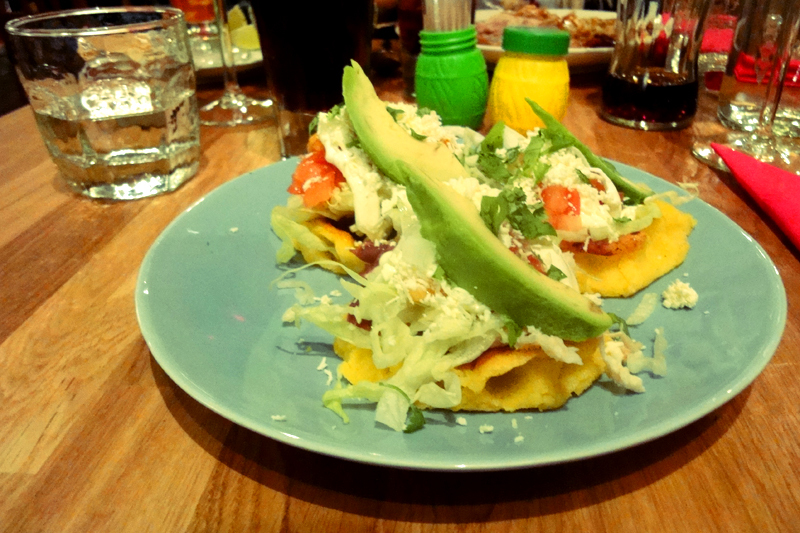 Unlike Cafe Nopal, Patrona is also open late in the evenings and has the rights to sell booze! On the first night they didn't take card payments or have any type printed menus on food or drinks, but the staff told us without asking that those features are on their way - not that you'd even miss them when the food is this good. 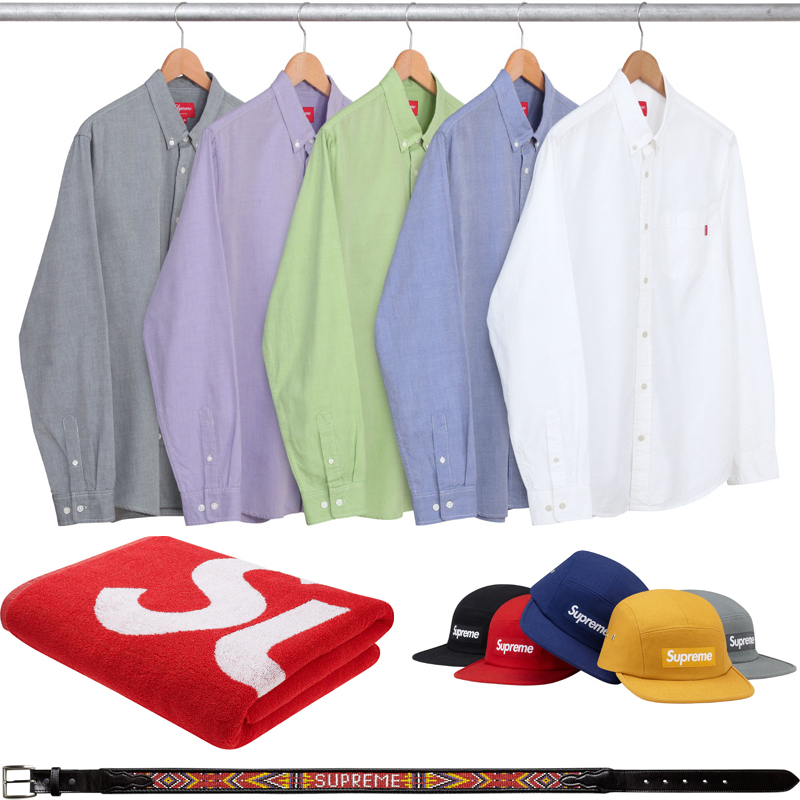 I posted Supreme Spring/Summer 2012 posters here a few days ago and now the full product line is presented online at supremenewyork.com. 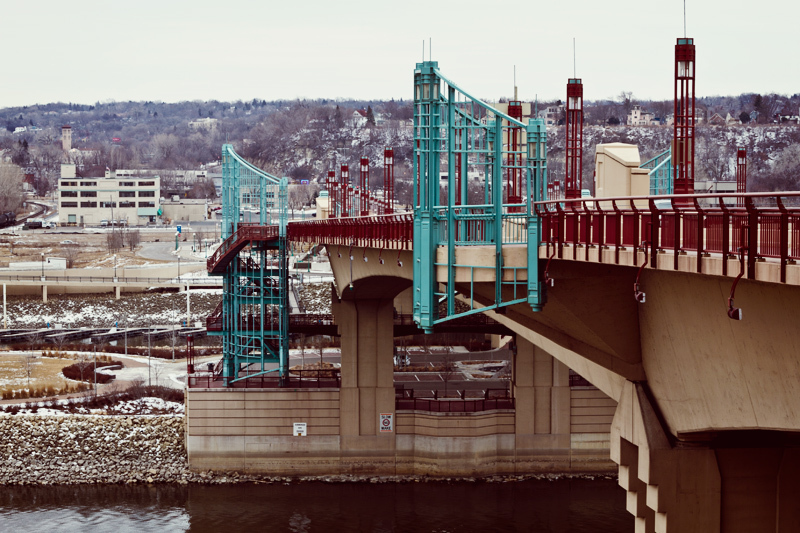 The image featured on the posters is also available as in a limited edition t-shirt. 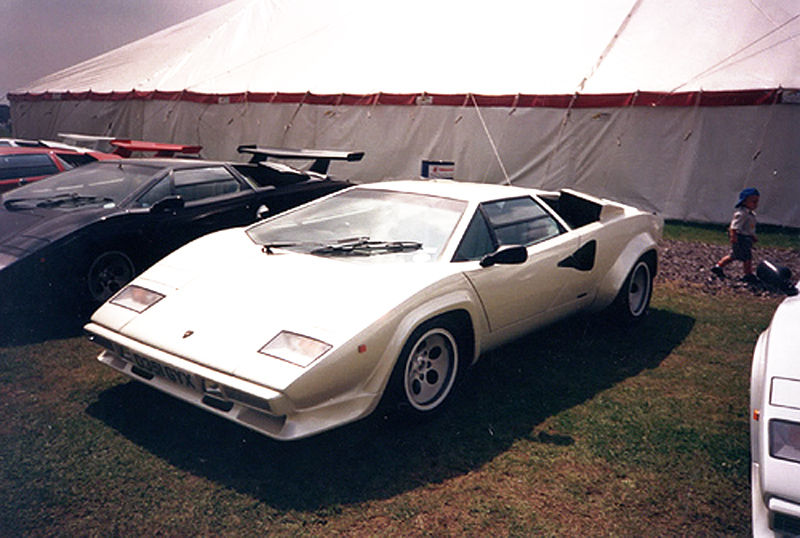 As a product it's such a typical hype item - zero technological or design innovation, just a a well branded & marketed classic product. However I'll aim to buy it anyway since I missed out on the two previous Supreme x Kate Moss launches. 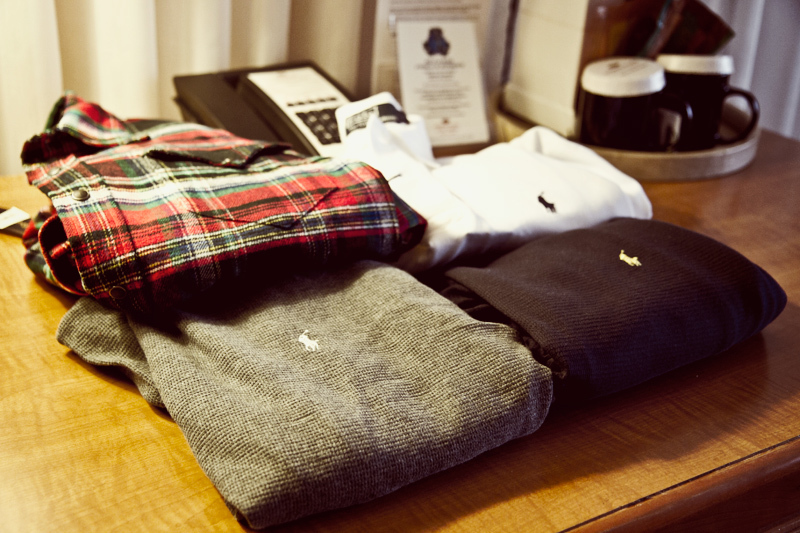 Above are some of my favorite items from SS12. 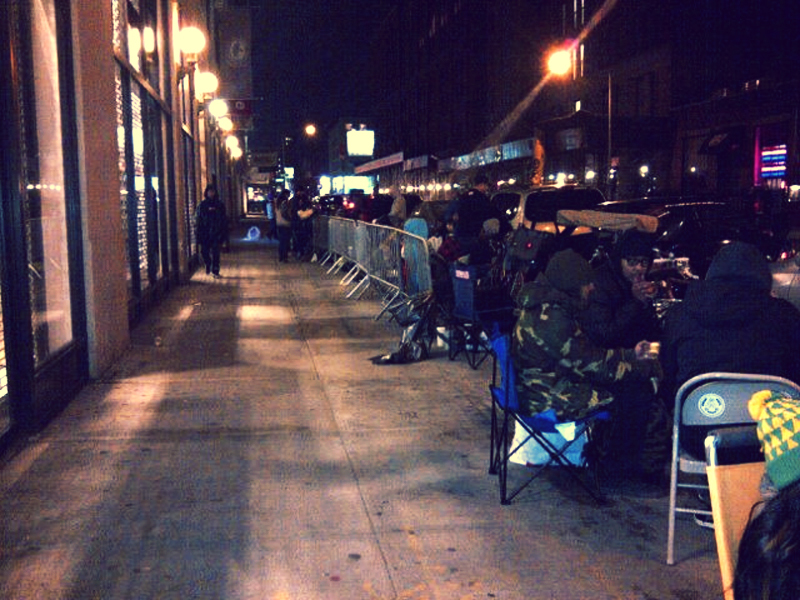 I'll bid on at least the towel and a black canvas camp cap right after the lines in front of Supreme stores have cleared and the product has once again moved to the reseller market. Personally I didn't find this collection anything special compared to some earlier ones and my style in general is darker and more minimal than most supreme stuff anyway. However for high quality accessories Supreme is still super legit. 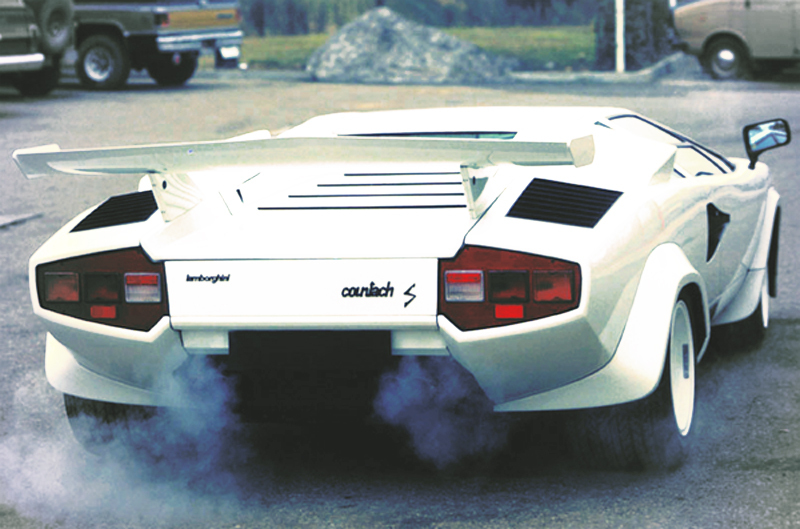 Italian car manufacturer Lamborghini built the original prototype of Lamborghini Countach in 1971. 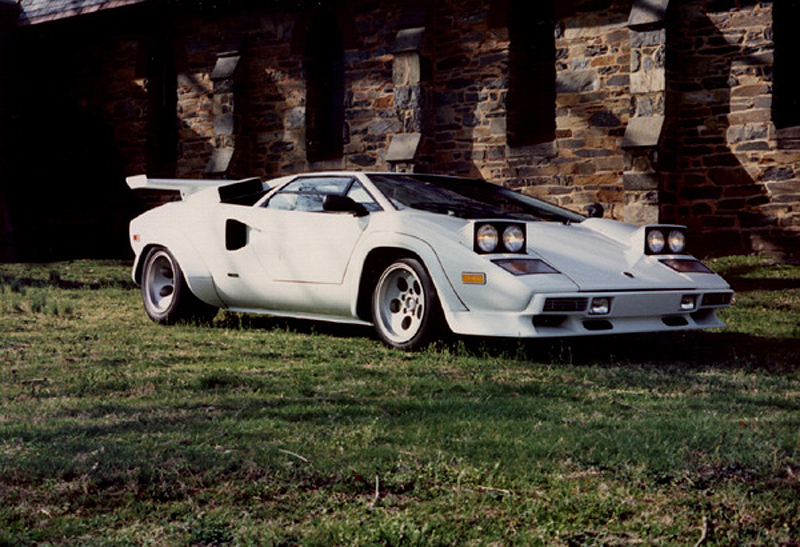 It was designed by a then young and inexperienced designer Marcello Gandini from design agency Gruppo Bertone. 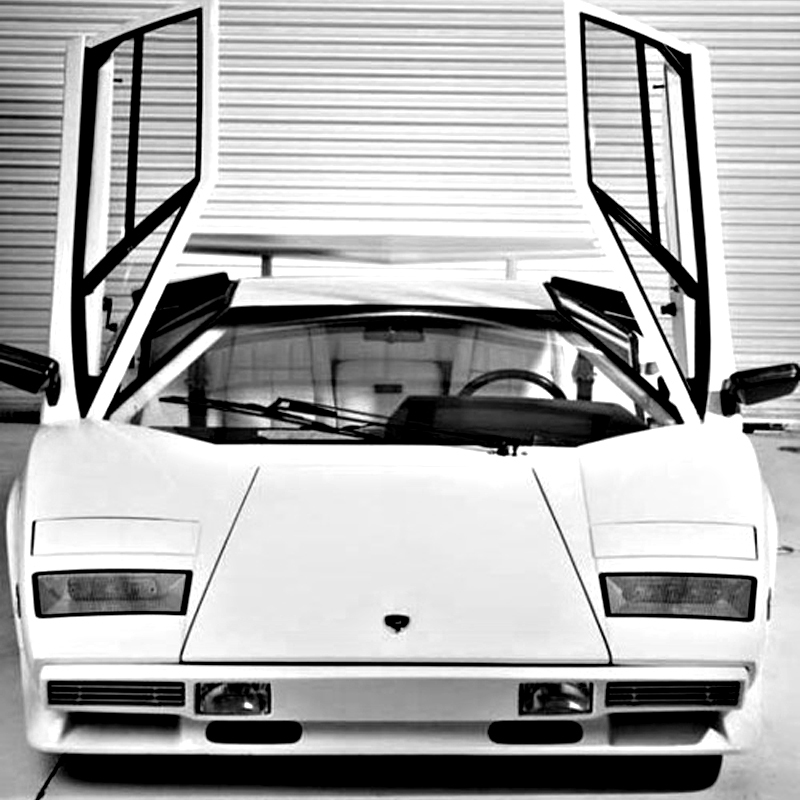 Because Mr. Gandini was not an expert on practical car design, the actual aerodynamics of Lamborghini Countach always remained far from optimal. 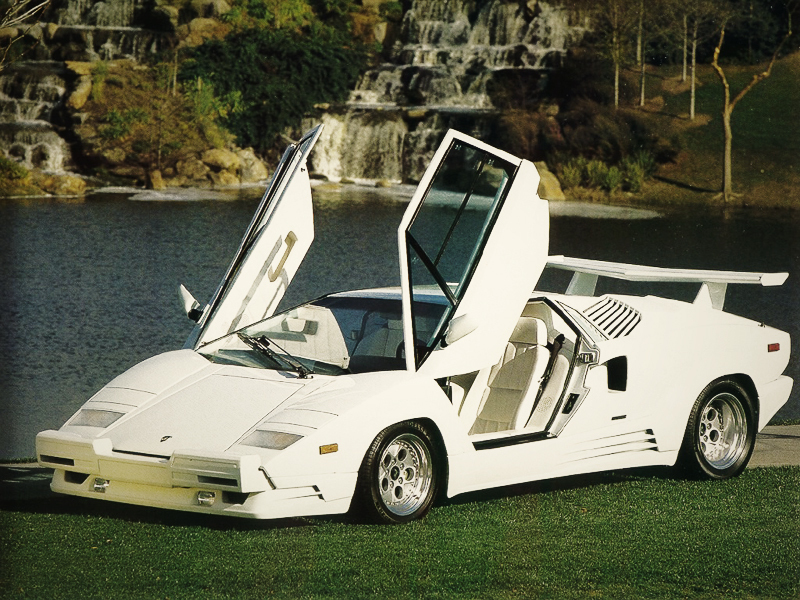 That didn't bother Lamborghini or it's customers since after the first Countach was sold in 1974 the car remained in production for over 25 years. 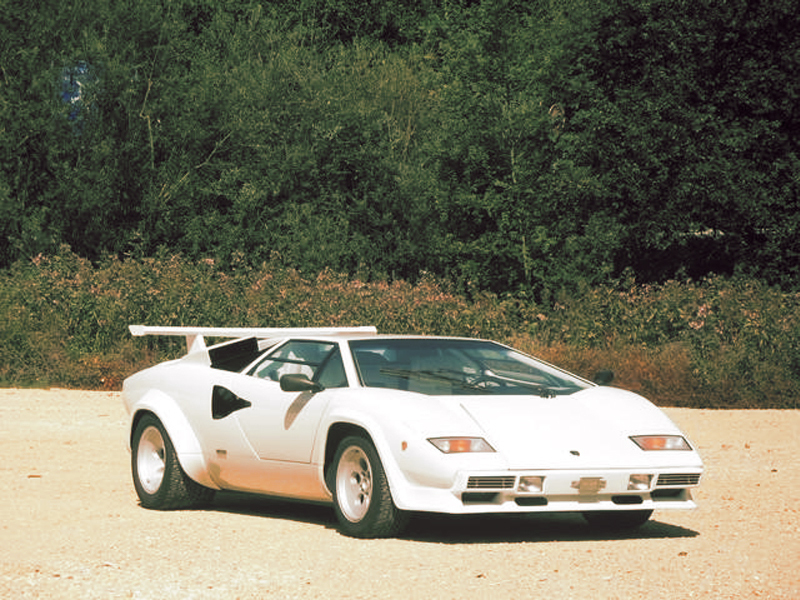 This post takes a quick look to the evolution of Lamborghini Countach through various vintage photos. 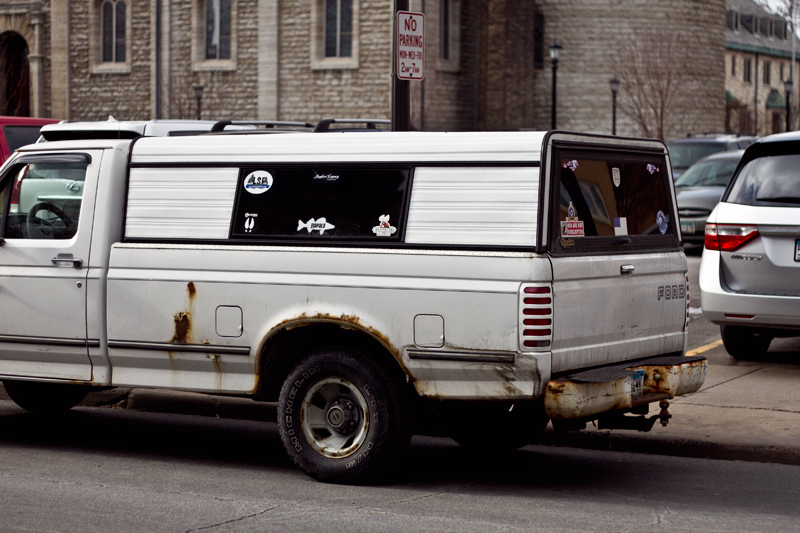 Photos from various tumblrs / other misc. sources. 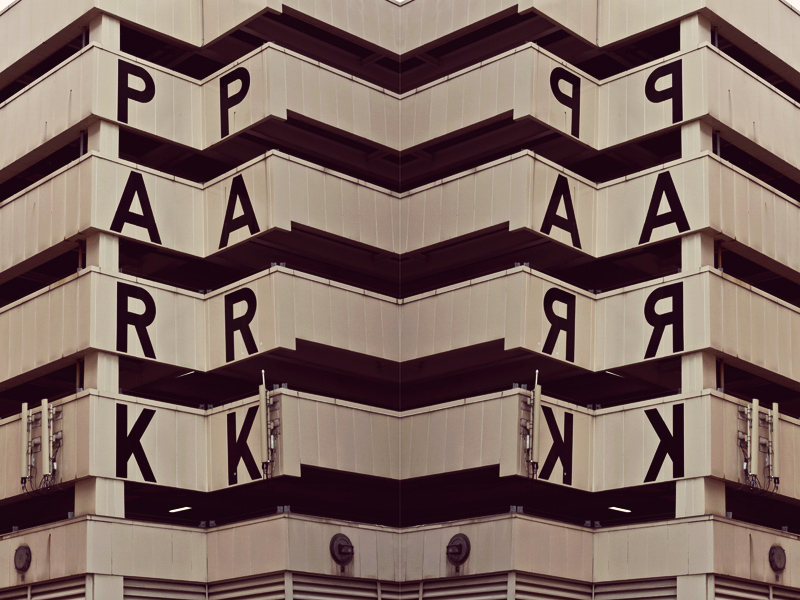 Click here to check out other design inspiration posts. 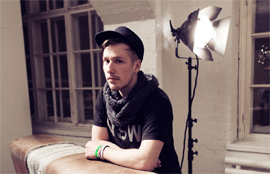 Here's a really nice track featuring two rising stars of Finnish music. Lenno showed once again why he's one of the brightest new kids in the production game with his Chromeo-like trademark sound and well selected samples from Gracias ft. Eboi - 40k volts added the finishing touch. Grab a free download at Nike Women Finland facebook page. 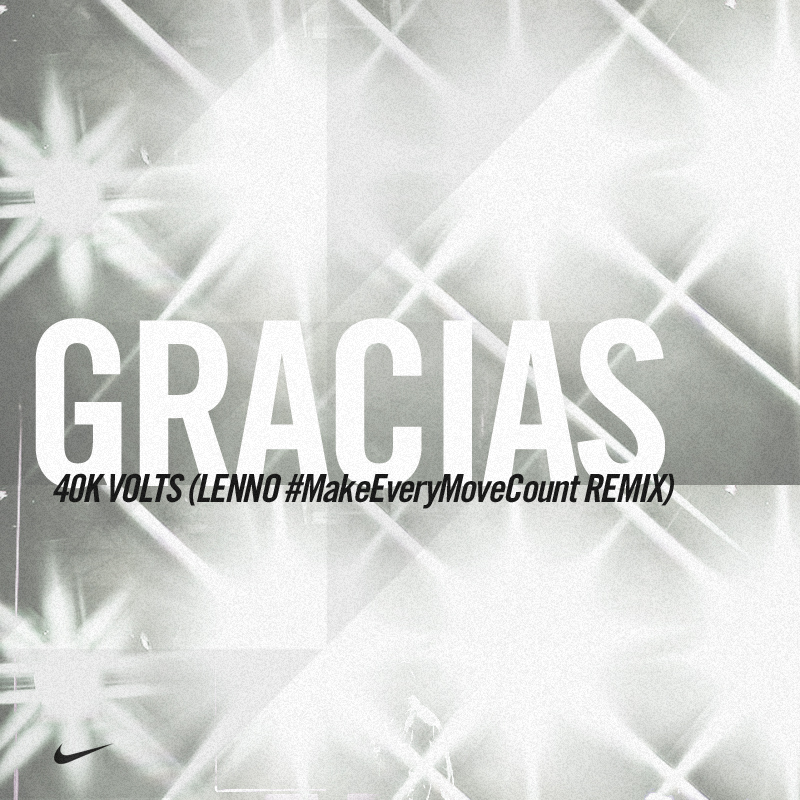 Gracias - 40k volts (Lenno #MakeEveryMoveCount Remix) was created to be the soundtrack for the video above. 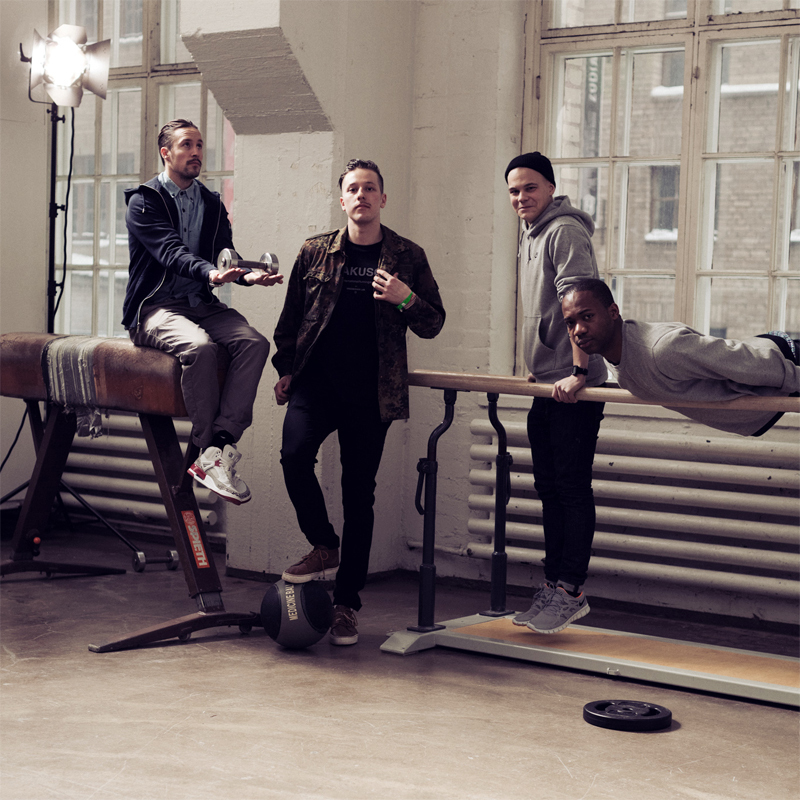 This was filmed at The Nike Blast Helsinki training event last weekend and of course I was there too. In the middle of managing all the video/photography, music, social media +more I had just enough time to try out a new training concept I got sort of addicted to. Maybe more about that l8rs! Healthy & Nice Weekend to everyone reading.! Kate Moss x Supreme Round 2. Angelo Baque from Supreme just posted these in his blog. The poster looks great and whatever else this collab might produce I'm ready to bid on that too. Kanye & Jay-Z just released a live video for the arguably controversial Ni**as in Paris track. 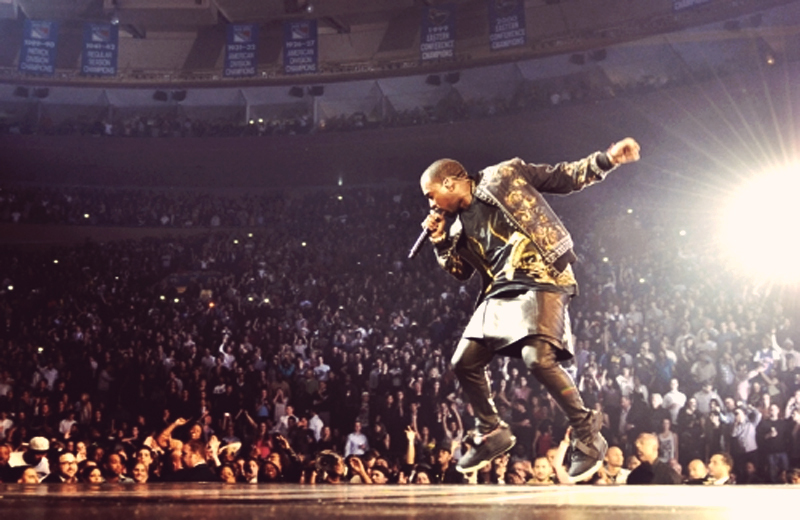 On the clip filmed in Madison Square Garden Mr. West wears something as provocative as a Givenchy leather kilt. Since I don't follow the #GlobalKanyeScene that closely any more I had completely missed that #SwagMcSwagger tailor made Givenchy by Riccardo Tisci outfit even though first images of it surfaced months ago. However when the video spreads around the internet it will now at least get the people going. 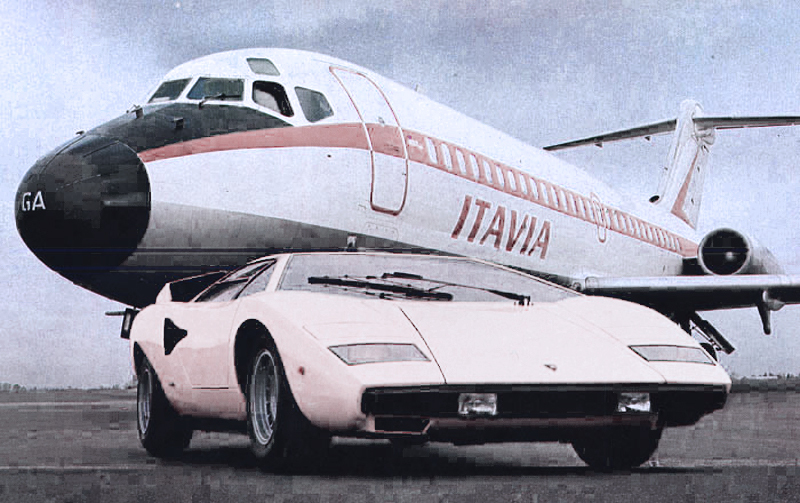 At times the video itself looks likes a Givenchy ad, but of course one that the brand would never want to publish. 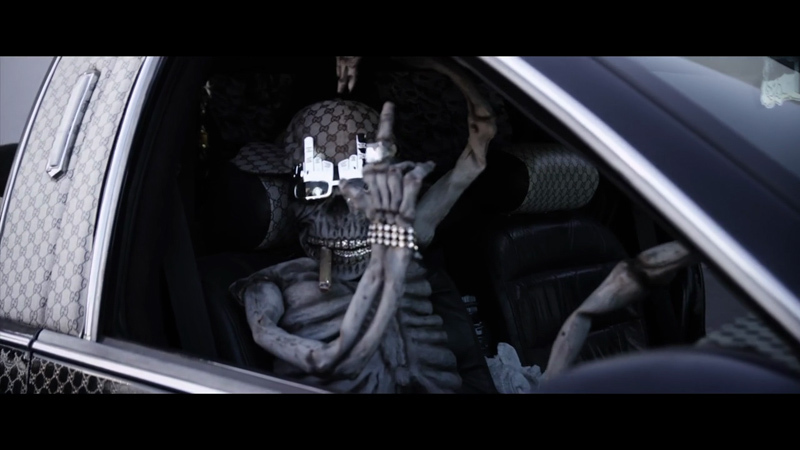 In my opinion it's still one of the better rap videos. 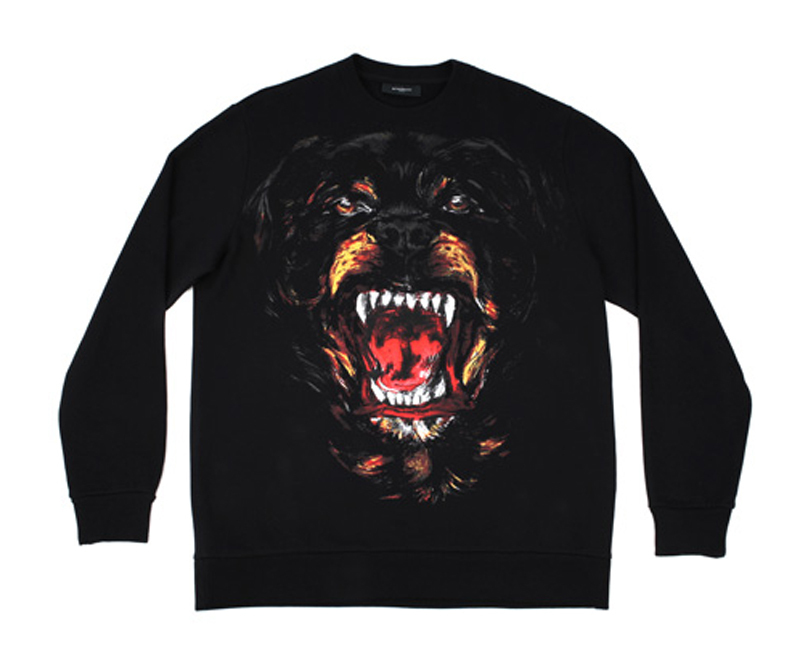 Speaking of the controversial outfit, kilts can be cool and Givenchy sure is one of the best brands right now. However I think that not trying so hard could've made Kanye's outfit less busy and a lot better. 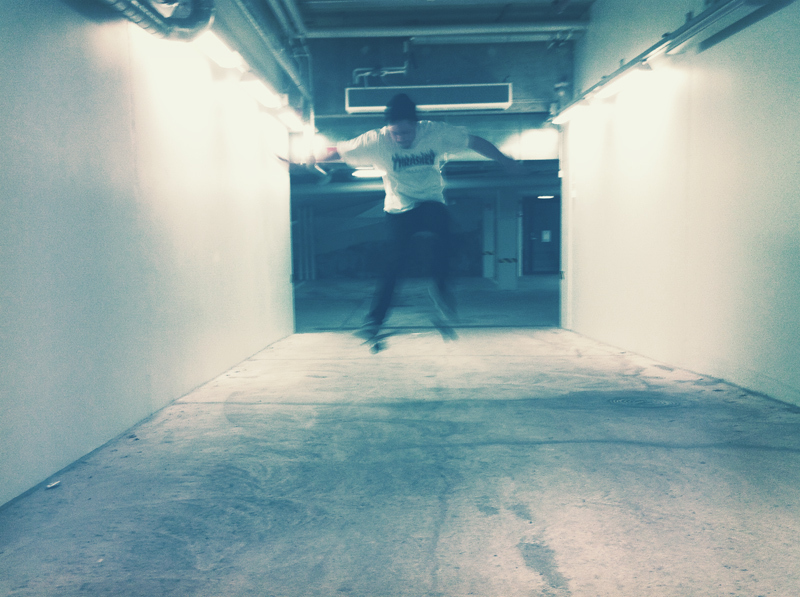 This afternoon I tested the private indoor parking lot at the building I live in. It wasn't quite as good as the original SECRET-HALLI (in the picture above). However 30 minutes of skateboarding in a car-park is better than no skateboarding at all (or any amount of minutes of skiing..). 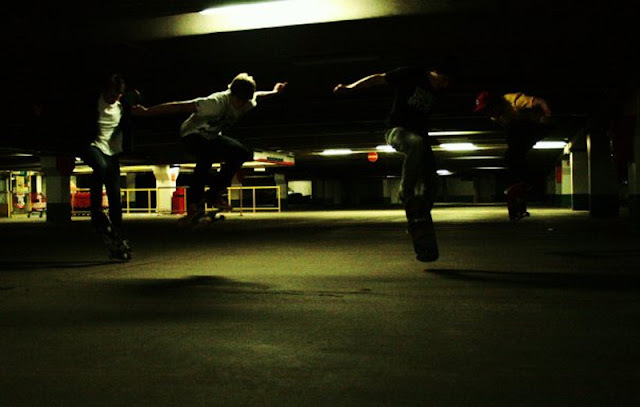 HangUp just posted this nice parking lot clip on facebook later on the same day.. nice stuff. I don't have a clip...just one sketchy mcsketcherz iphone pic thx 2 arto for that..peace out! 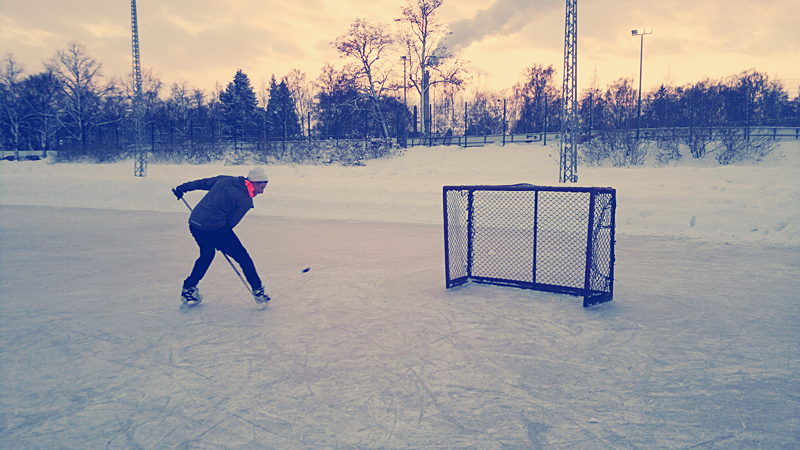 Jääkiekon SM-Liigassa puumailalla pelaa ainakin Oulun Kärppien Josef Stümpel yli 950 NHL-ottelun kokemuksella. 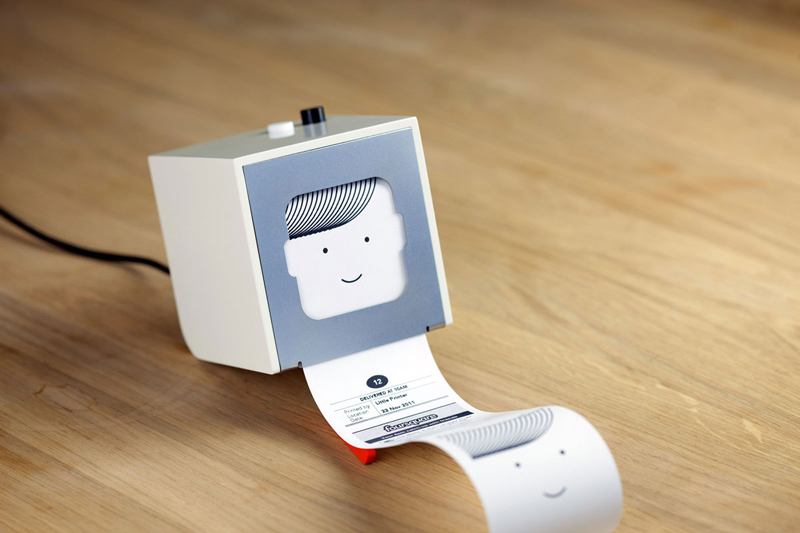 Enjoy the Sunday whatever it is that you're doing! 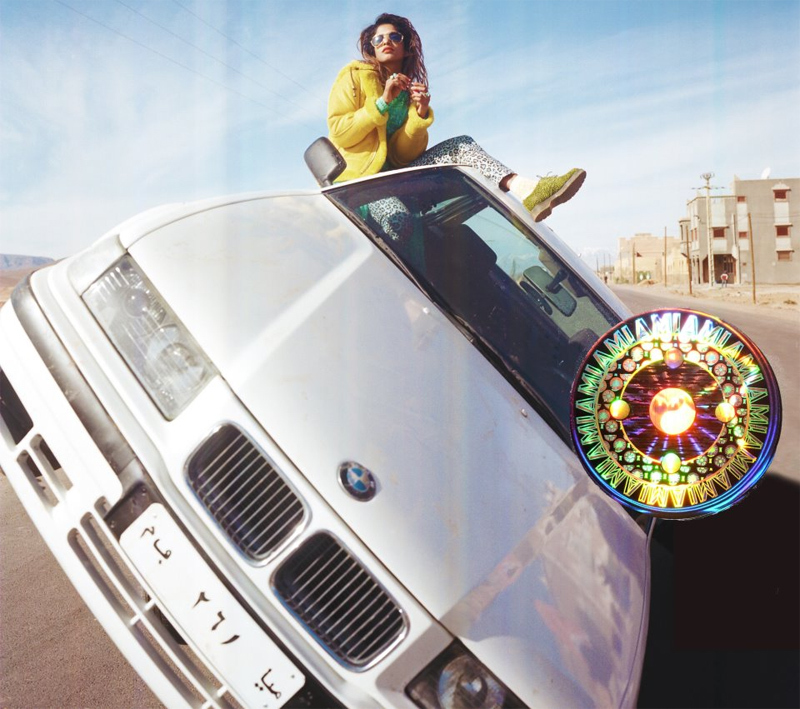 These hectic times.. ..had to take a week off from this blog, but now I'm back like Romain Gavras with this new video for M.I.A. Mr. Gavras has created inspiring stuff before, but this I think this is still one of his best works so far. Really interesting movie-like interpretation on Tafheet (Arab Drifting), which is basically reckless driving with a stock car at the relatively high speed of 150-250km/h.